The Xerox VersaLink C7025 Color Multifunction copier is very reliable and is very easy to integrate into your business. It provides you with an increase in productivity as well. This Xerox Versalink C7025 has the ability to add extra trays and finishing options. It’s time to update your outdated color copier and take a step forward in the newest technology in copying. 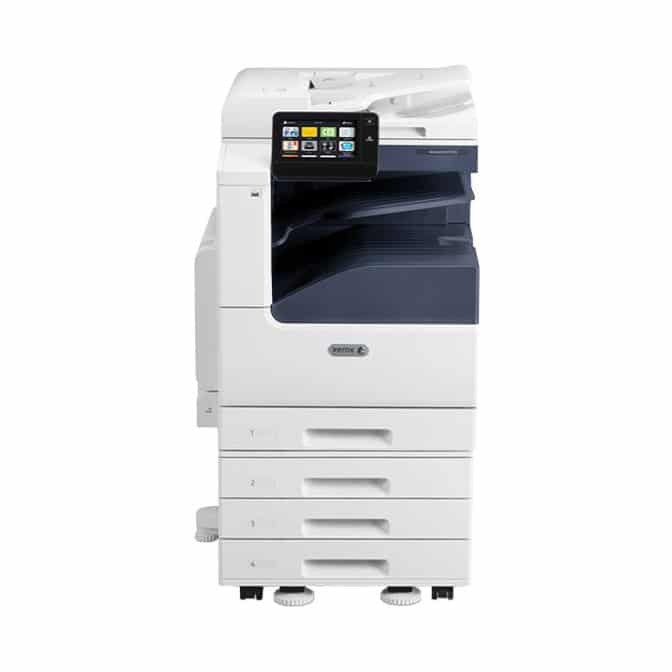 This MFP copier includes IT free installation wizards and step-by-step configuration making it very easy to install! Even someone that doesn’t know much about tech can install this with no problems.